Studies show that two out of three transformation initiatives fail in organizations. If you asked each of the thousands of change management experts to share their most important tips, you’d get several hundred different answers. The change management tips for success that comeback time after time are the ones you want to use, no matter what type of organization is implementing change. Is your team ready to change the way you do business? Use these tips to smooth the transition into efficient workflow processes, more satisfied customers, and happier employees. Implementing new software without the full support of the business owner and a cohesive team of employees can’t possibly succeed. If your project is championed by the sales team, but your field team doesn’t embrace the new process – it’s doomed to fail. Ready your team for success by gathering baseline data or project expectations for the investments required. 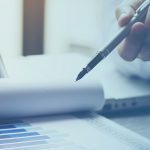 Time, labor, and cost are the three significant key performance indicators (KPIs) that affect the success of getting your team to use your new restoration job management software. Include these KPIs when you estimate the gains made from implementing a new system. You’ve got to make process changes and people changes; doing one without the other is a surefire recipe for disaster. Don’t underestimate the impact of culture, leadership, and motivation on the front line. 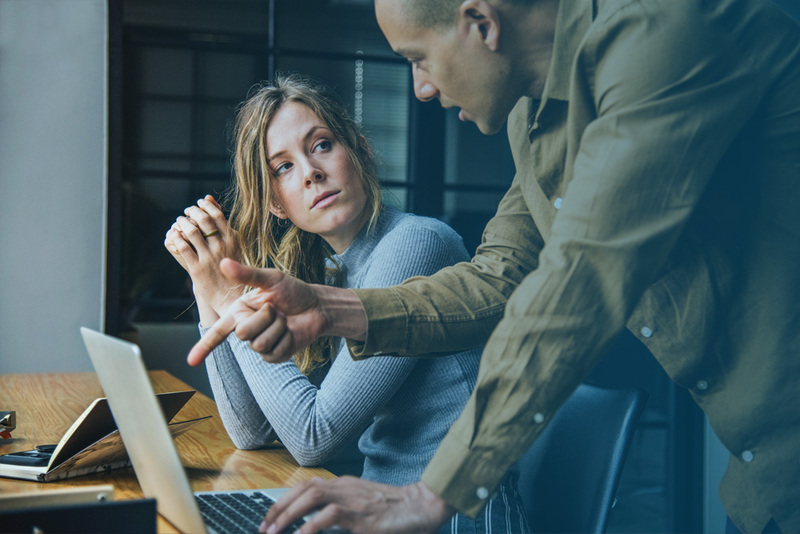 Waiting too late to involve the day-to-day users of restoration project management software might alienate those who are most affected by the change. Communication and training can’t overcome opposition. Once you’ve determined that your company will benefit from introducing a new process, involve as many employees as possible. Prepare your team in advance and include them in the transformation. Your leadership team should explain the benefits of DASH software and get input from employees on how to implement transition plans. Top-level commitment is vital for employee buy-inof the new restoration job management software. If the leadership team isn’t committed to the new software, no one will use it. Make it clear that management is invested and personally using the new software. If the boss is pulling reports daily and monitoring usage, the entire team will soon be on board. Secure buy-in from each of the department heads and calculate the expected gains from the system. Convincing people to change the way they do things makes them uncomfortable. Your best employees are masters at what they do, and the process change reduces them to the same level of expertise as all those around them. Embrace the human need for relevance by involving your best employees as change agents. The success of your program depends on your best workers going the extra mile to learn the new system and bring others along. 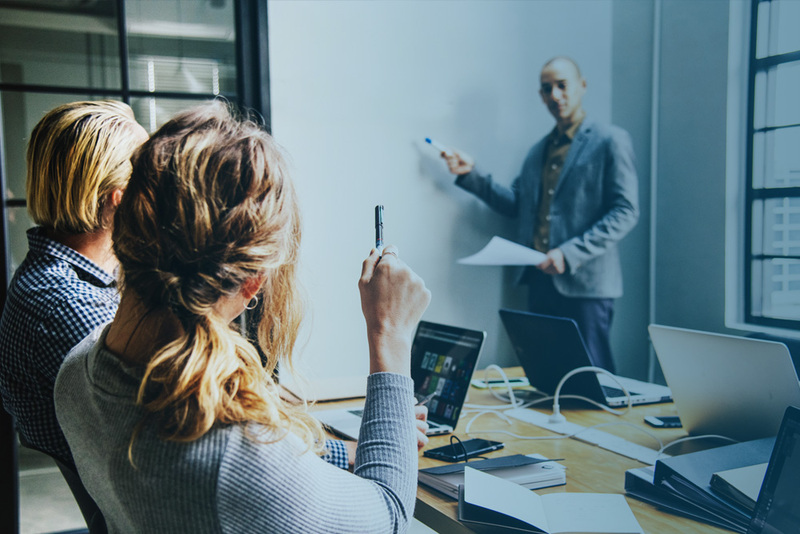 Once your most productive workers have figured out the best workarounds and efficiencies in the DASH software, the rest of the workforce will onboard more quickly. 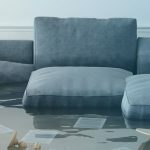 As the owner or CEO of a disaster restoration company, you’ve done research, worked through the details, and processed how a solution like Next Gear might work in your business. Your employees need that same amount of time to question, research, and overcome doubts. Expect resistance to the idea of change and respect each employee’s right to accept the change at their own pace. Communicate the decision with empathy and allow people to react without judgment. Put yourself in your employee’s shoes. Be open to questions, talk openly about why and how things will change. Address individual questions as they work through accepting the change. The most alarming consequence of change for everyone involved is the temporary drop in productivity, particularly if it affects earning potential. 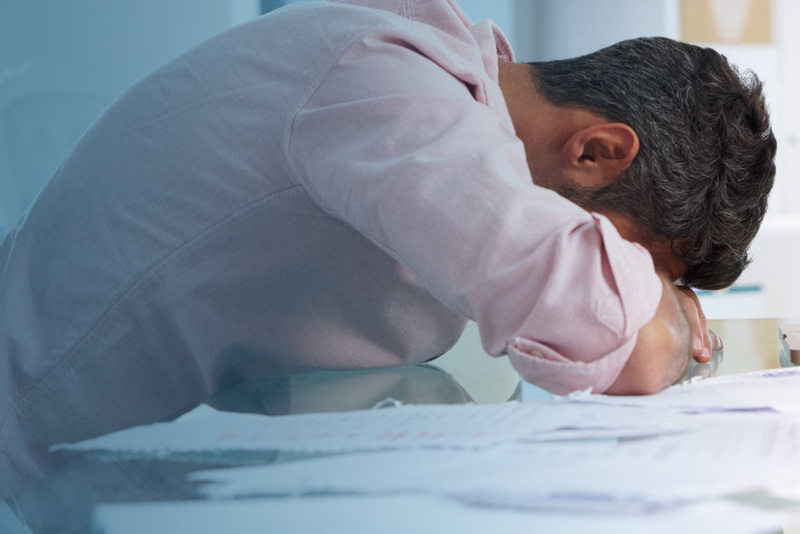 Accept the fact that restoration job management software will initially lead to frustration and push back before your team adapts and productivity soars. Choose a historically slow month for the transition to limit the financial impact of the change. Offer to pay employees a bonus to make up for any lost earnings potential they might suffer during a short period. Don’t panic when you see the impact on your numbers, you can’t judge the success of a long-term improvement on one-monthfigures. It’s crucial to monitor overall progress to ensure that your transformation is successful. Choose major tipping points or SMART goals that represent success. Mark these milestones on the project management tools. Schedule regular reviews of the major milestones to measure the impact of the restoration job management software on productivity indicators. Identify and reward team members who are succeeding and supportive and have coped well with the change. Confirm that progress is being madetoward significant actions. Keeping old systems in place can allow employees to backslide. After you’ve reached a tipping point where the new system is effective, remove any systems that existed before. Create a history in the new system so that employees aren’t forced to revert to look up status or historical information. Scan in old documents and papers for a designated period, like two years, so that all currently in use files are on the new system. Archive files older than a specific date in an off-site location. Inevitably, you will have a few employees who are reluctant to change. 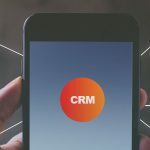 They might nod their head in meetings and agree to improve the process, but circumvent it by emailing or asking another person to access data for them. There isn’t a predictable timeline for when you can expect everyone to be on board. 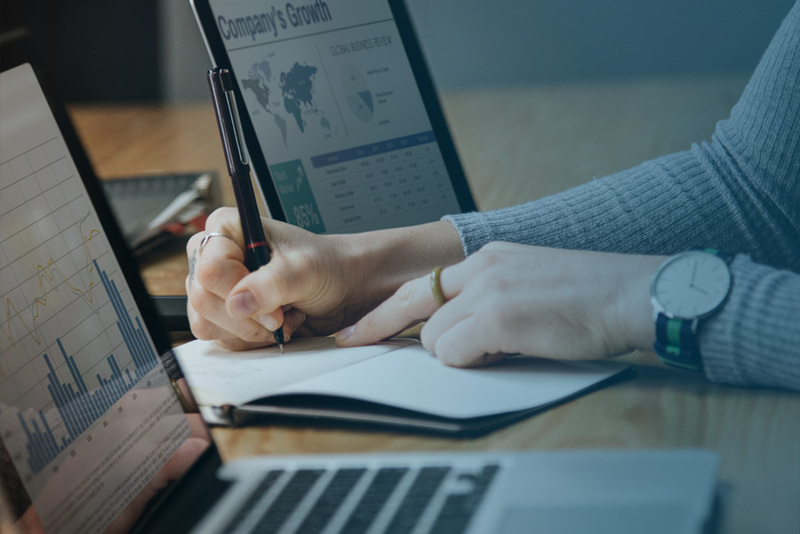 If you discover pricing errors because an employee insists on using dated printouts rather than relying on the cloud-based updates, it’s time to reach out. Allow them to make suggestions and talk about their concerns. Determine if the disconnect is behavioral or a drawback of the system. It isn’t easy to transform the processes and relationships that are deeply ingrained in organizations. Knowing how many organizational transformations fail, managers should understand that the likelihood of every employee being supportive of a significant change is slim. If you still have employees who resist the change or are determined to make sure it fails after you’ve made every reasonable effort to communicate, support, and assist them, you need to address it directly. It may require investigating unique strategies for getting employees excited about change. Transforming the way your entire company does business is no easy task. It takes commitment and organization to reshape employee behaviors and attitudes while changing business processes. While experts have weighed in with lots of advice, these ten tips will help your organization weather a change successfully. 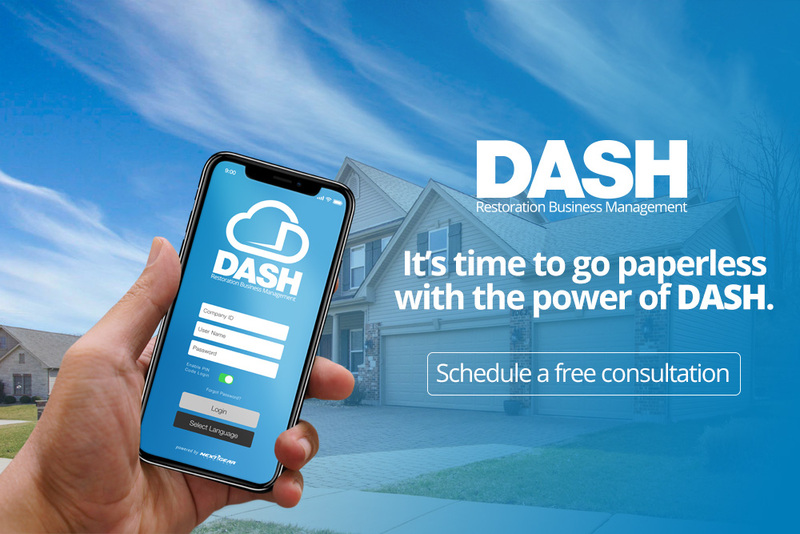 DASH Restoration Business Management is the cloud-based solution of choice for successful restoration companies to manage their business from end to end. The company-wide automation of operations will save you time and money. Schedule a free demo today!